I loved this book! It was really interesting to read in the perspective of a girl in the 19th century. Would definitely recommend it to anybody. Really interesting, contains great historical facts. 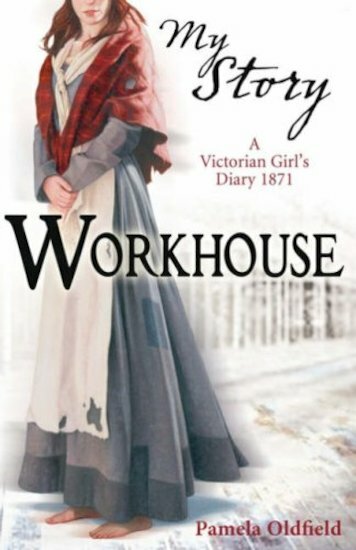 This book is about a girl called Edith, her mother works at the Stoneleigh Workhouse. Edith meets a rebel teenager called Rosie and both their lives are never the same again….